I was intrigued. I don’t know that I have ever visited an archeological site before. Historical sites, yes. Reenactment villages, for sure. But an archeological site? Something new and right up my alley. When I got back to the hotel, I looked up some info and planned a visit. 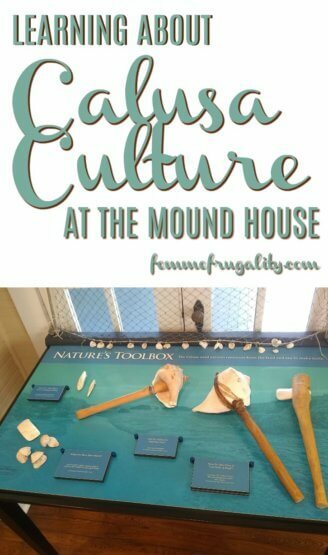 The Mound House was built on top of a shell mound built by Calusa Native Americans over the course of 2,000 years. The house itself was built in the 20th century on the highest point on the island. When they went to install a pool sometime around the 1950s, they realized how real shell mounds were. The residents found themselves digging into shells rather than earth, which had been arranged there specifically to provide high ground in the case of all-too-common regional flooding. Today, you can go underground and see the excavation site, learning a bit about how Calusa society worked, how they recycled and how that recycling scrambles the dating of the shells when you’re going through them layer by layer. It was extremely interesting. We also got to try out replica weapons, including an atlatl–a mysteriously universal ancient hunting tool–along with some of the wildlife in the region including one bold heron who didn’t flinch as we walked by, less than a foot away. After the official tour was over, we explored some of the exhibits upstairs. Here we learned about the history of the house, which was built by a local tycoon in order to inspire tourism to the island in my extremely watered-down version of history. But also the Calusa Indians, who lived in this region for millennia prior to Spanish invasions, have had their history extremely watered down, and in some cases completely eradicated. And not just in my retelling. The tribe, whose name means ‘The Fierce Ones,’ were notorious warriors and did very well for themselves. When the Spanish came, they defended themselves heartily. But the introduction of new illnesses to the Calusa contributed in large part to their eventual extinction–at least as I understand it from the short tour I went on that one time when I was in Florida. The little ones did get to try on replica masks, though. They got to learn about the weapons made of shells that these warriors used to assert their dominance. We also got to learn a bit about the religion, which ironically may have been preserved better than some other aspects of the culture with the introduction of literate Spanish missionaries. One aspect of the religion which I found particularly interesting was the idea that we have three different souls, and they all go different places (or stay) depending on their individual purpose. We had so much fun and learned a ton. It was easily one of the best last-minute vacation experiences we’ve had as a family. How much does The Mound House cost? Visiting and getting the tour wasn’t the most frugal adventure ever (some of the things we did on this trip were free), but it also wasn’t crazy expensive and was worth every penny. Kids’ admission is $5 for children ages 6+, adults get in for $10 and students get in for $8 with an ID. Kids ages five and under do get in for free. Some of the tours won’t cost you more, but the most expensive one, which happens in kayaks, will run you $50/person. Again, so worth it. Check hours and the tour schedule before you plan your trip, and you could set yourself up to see a replica carving demonstration, visit a touch tank full of the local marine life, kayak through the mangroves or learn more about archeology in a hands-on environment. 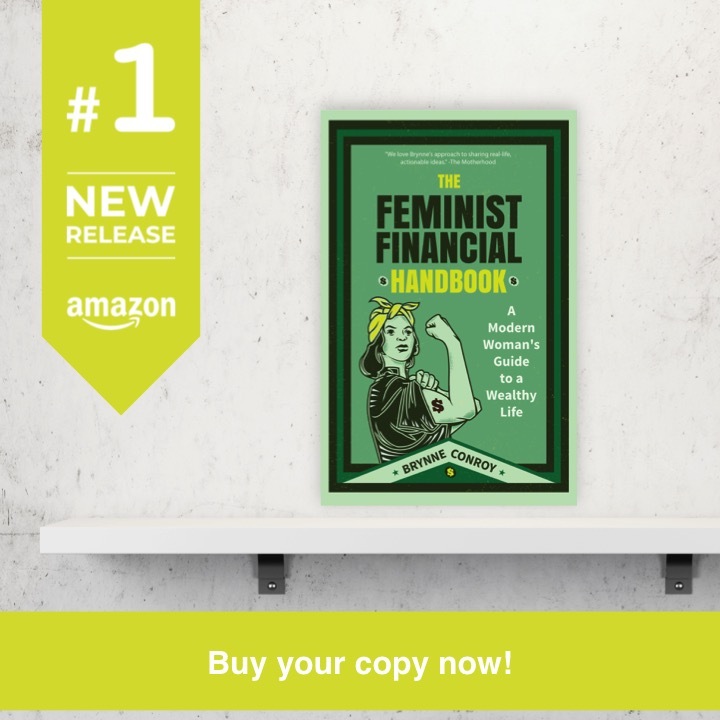 This entry was posted in travel on February 8, 2019 by femmefrugality.